In 2020, the US Department of Labor anticipates there being over one 1 million unfilled jobs for people who know how to code. Whether through an elective, club, or class, it is important for our city's students to have access to computer science.  RePublic Schools has built a student and teacher-friendly computer science program to address this need! It now reaches over 5,000 students across the South. The RePublic Schools Computer Science team in partnership with the Phoenix Club of Nashville cordially invite you to the Nashville Codes Community Event! From a student hackathon, to free teacher workshops, to showcases of robotics and drones, join the Nashville community as they explore computer science and learn about opportunities to bring computer science to your schools. The event will be held on May 20th at RePublic High School. Michael leads the development of RePublic Computer Science curriculum and training materials for teachers. He also piloted the RePublic Computer Science program as a computer science classroom teacher in Nashville. Katie spent three years as a pioneer mathematics instructor in Chicago before joining RePublic as a computer science teacher. She now works as a curriculum writer developing lesson plans and training materials for teachers. Blair is a teacher in Jackson and has spent the past year learning how to code to use her skills to help other teachers and students. She is leading the charge with a series of Hack-A-Thons in Jackson to make sure computer science is accessible to all students in Jackson. Joanna oversees the expansion of the computer science curriculum and teacher training model across the South. She works with schools and districts on implementation of CS so that students have the opportunity to gain critical 21st century skills.